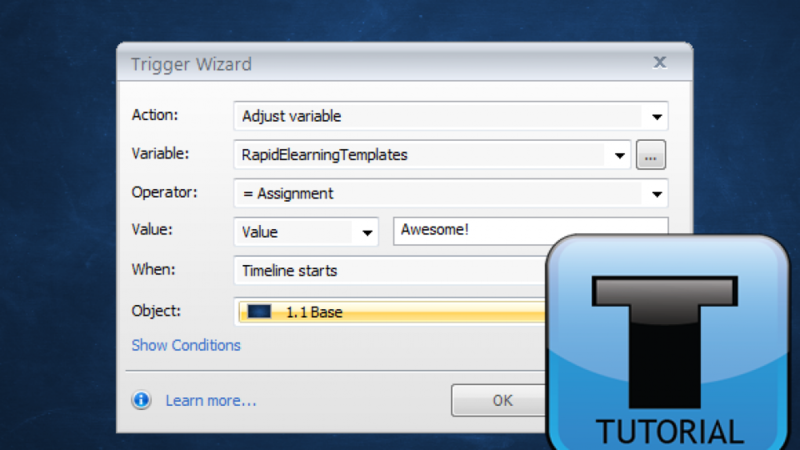 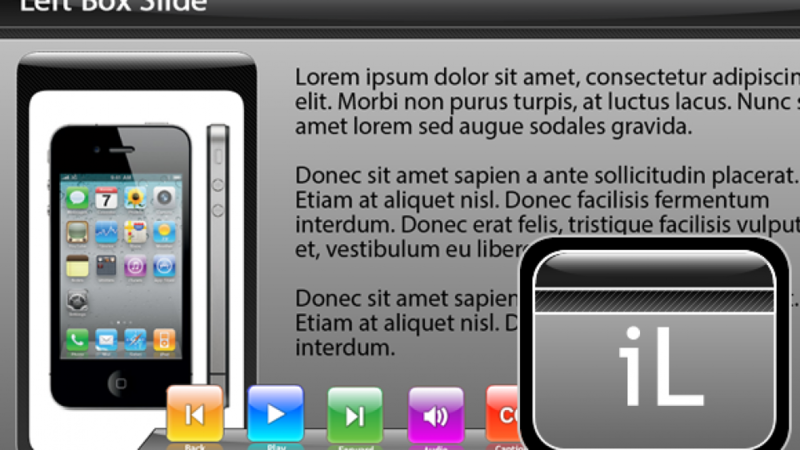 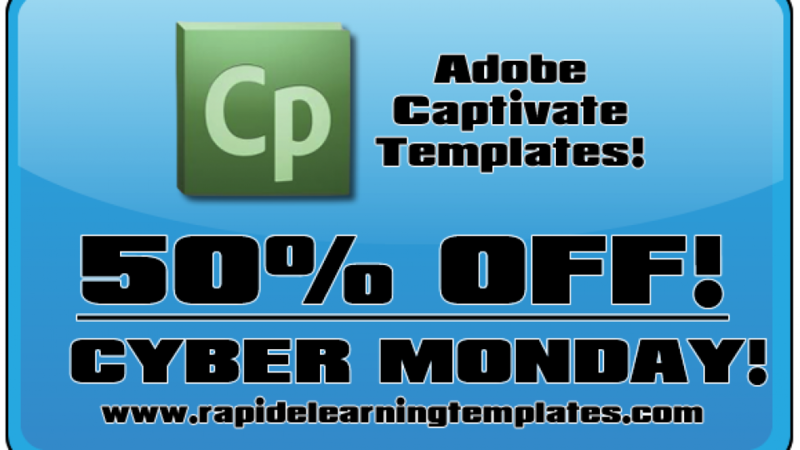 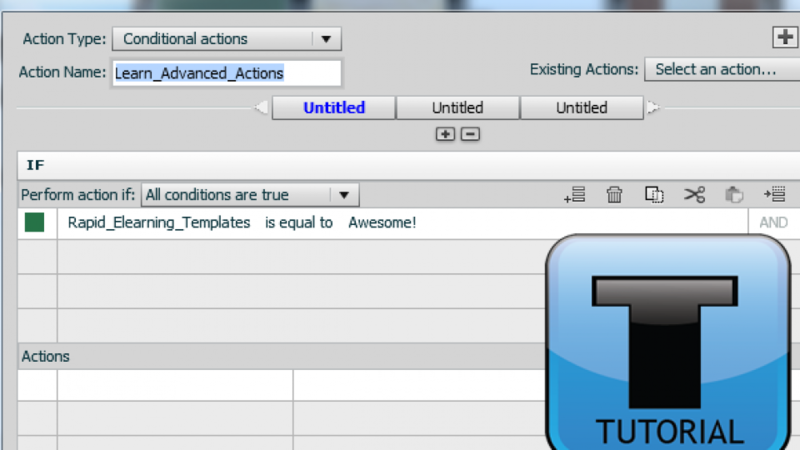 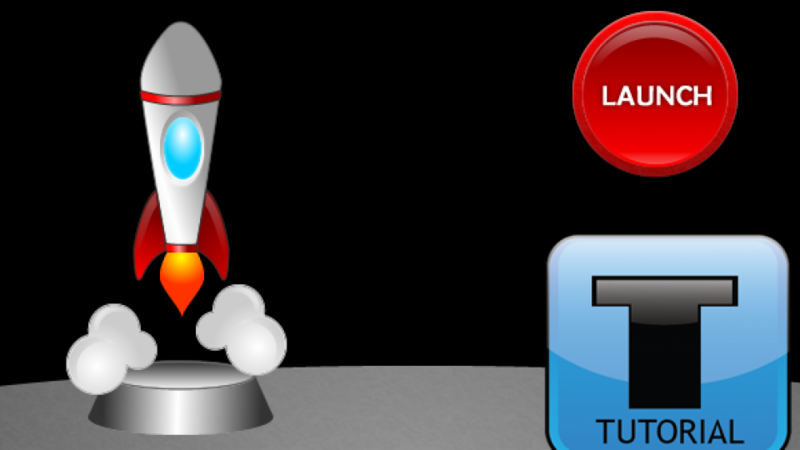 50% Off All Adobe Captivate Templates on Cyber Monday! 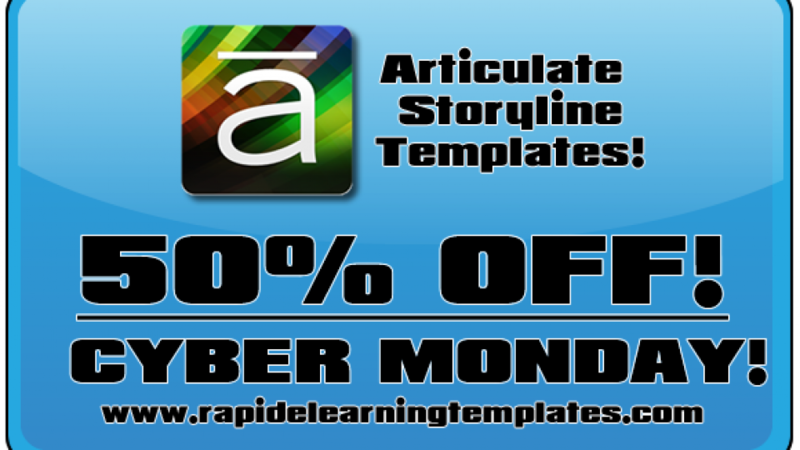 You heard it right, we are celebrating Cyber Monday with a 50% off sale for every Adobe Captivate template that we have in stock! Grab them now!